Amir Khan to make his comeback this Saturday night at The Echo Arena, Liverpool. 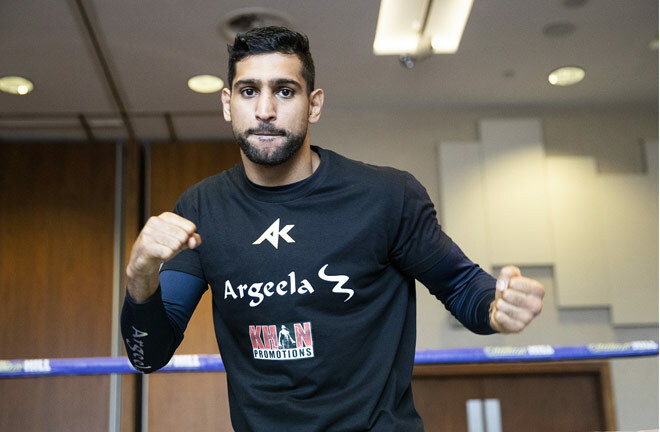 Amir Khan will finally make his comeback in the ring this Saturday night at the Echo Arena, Liverpool against Phil Lo Greco. The former world champion is back after a two-year absence from the ring. 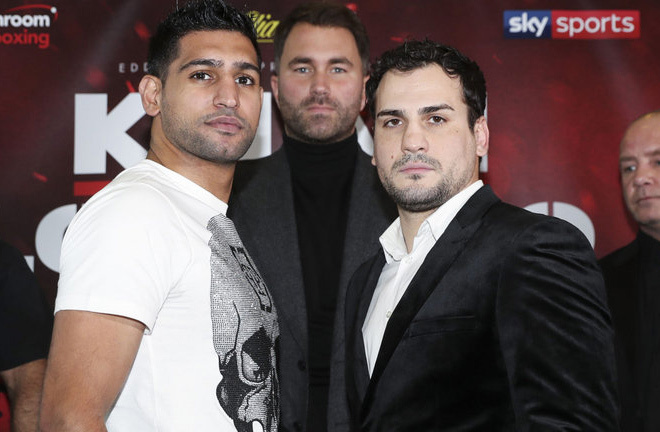 Khan has made some adjustments to his team, hiring Eddie Hearn as his promoter to help re-invigorate his career. He will be aiming to pick off where he once left off. 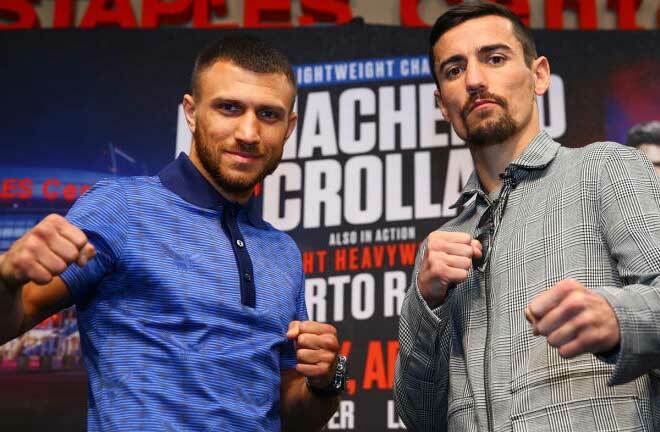 The 31-year-old aims to be a world champion again and looks to put on an emphatic performance to put his career back on track against the experienced Canadian this weekend. What makes this fight so fascinating, is the fact how Khan will cope after 2 years out of the ring. 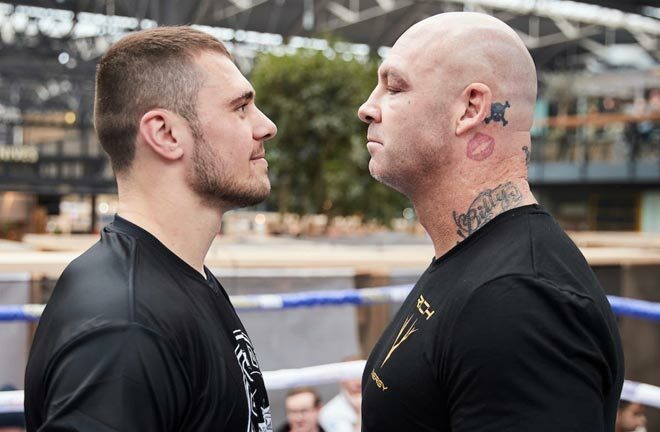 For his opponent, its an opportunity to become relevant in the sport if he pulls off an unexpected win on Saturday which the odds are against him for. Khan will be just shy of two years out of the ring when he steps in to face Lo Greco – 23 months and 14 days to be exact. It is a huge amount of time for a fighter to be out and Khan has not gone through any training camps during that period. It’s extremely difficult to predict how his reflexes and body will react to the lay-off. Furthermore, it will be interesting to see if Khan still posses the speed and reflexes he’s previously used to blow away opponents in the past. He used these attributes to became a points specialist. The evitable question is how will the 31-year-old cope? Will he be anywhere near the fighter he once was? 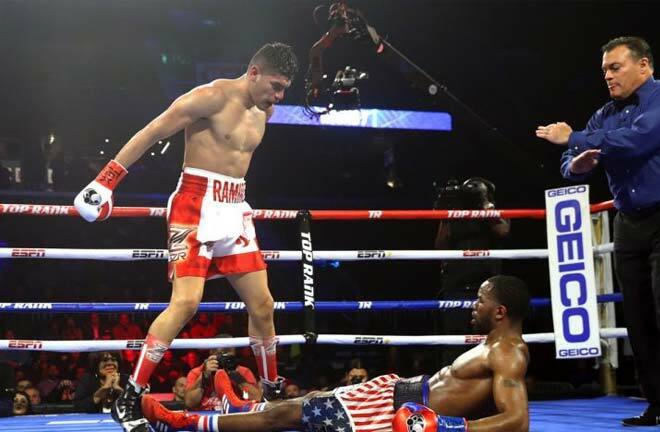 Will the devastating knockout he received from Canelo Alvarez come to haunt him? The Khan of three years ago would dispatch Lo Greco with ease. The Englishman’s speed, reflexes and combinations would have overwhelmed Lo Greco. 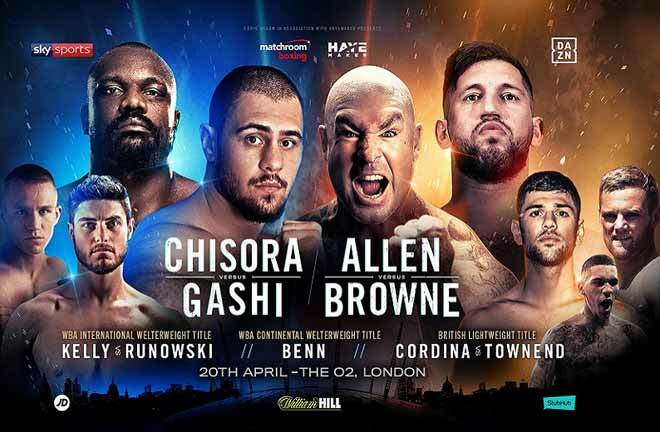 However, now it is very difficult to predict how this fight will go since Khan has been out of the ring for nearly 2 years and if he still is the same fighter from three years ago. It is very difficult to predict a winner for this fight since Amir Khan has been inactive inside the ring for almost two years. Therefore, there are questions that will need to be answered come Saturday night. 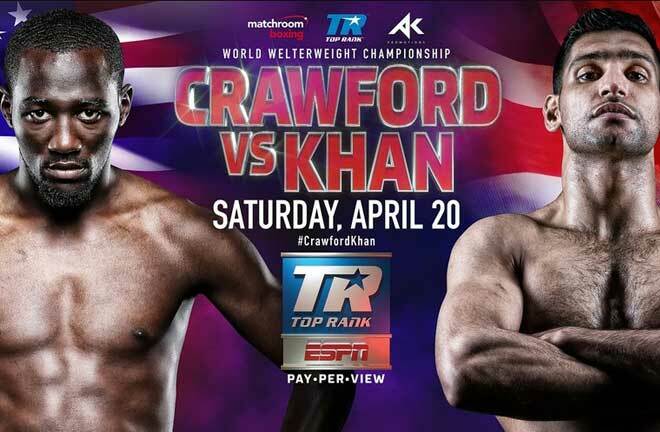 Will Khan still have the same speed he possessed and how will his body cope going into the later rounds? Furthermore, it will be fascinating to see how Khan copes mentally after being brutally knocked out by Canelo. How will the 31 year old also cope physically after being out of the ring for almost 2 years. 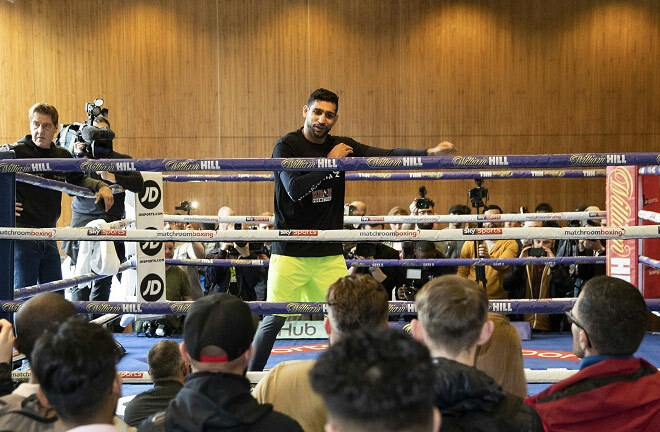 Moreover, from watching Amir Khan for several years now, I anticipate him to put on a great performance and win convincingly on points, to put his name back in the mix. I personally cannot see Lo Greco causing too much of a threat for Khan in this fight.